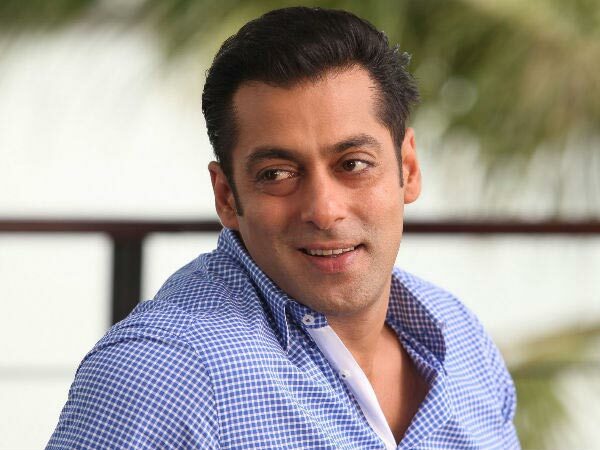 After launching his clothing brand 'Being Human', Bollywood actor Salman Khan is planning to launch a smartphone brand, according to a report in ET. The report says that the actor has already registered BeingSmart trademark for his smartphone venture and now he is also looking for an operational management team, which will be headed by professionals who have worked with smartphone companies like Samsung and Micromax,. It also says that he is targetting the sub Rs 20,000 category and he has already selected Chinese plant, initial phone models which will run on Android. "BeingSmart will be positioned against the Chinese smartphone brigade -Oppo, Vivo and Xiaomi -at a time domestic handset makers such as Micromax and Intex are facing tremendous competition," one of the person in the know how told ET. "And, like the Being Human apparel line, proceeds from the profit will be ploughed back into charity and social work that Salman Khan does with his Being Human Foundation," the person added. But this time, Salman is himself driving the show and searching for an investor. He expects to launch the devices in the next two quarters and definitely before the festive season," another executive said. Sources further said that, "the smartphones will initially be sold online. Later, the venture will partner with retail brands for sale via brick and mortar stores." Meanwhile, the actor is also planning take the majority shareholding directly or through his family in the venture.